Please note that we have done our best to avoid raising our prices for our life drawing sessions for over 3 years. With increased rent and overhead costs we regrettably need to raise our prices by a small amount. 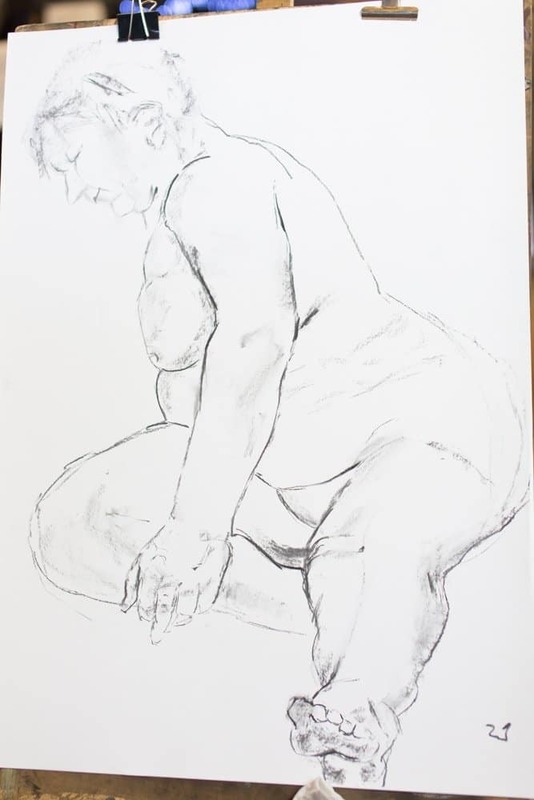 We pride ourselves in offering the best life drawing sessions possible and therefore don’t want to compromise by increasing numbers or reducing what we offer to you in terms of materials or amenities. Thank you for your understanding. The rise will take effect from the 16th of July.